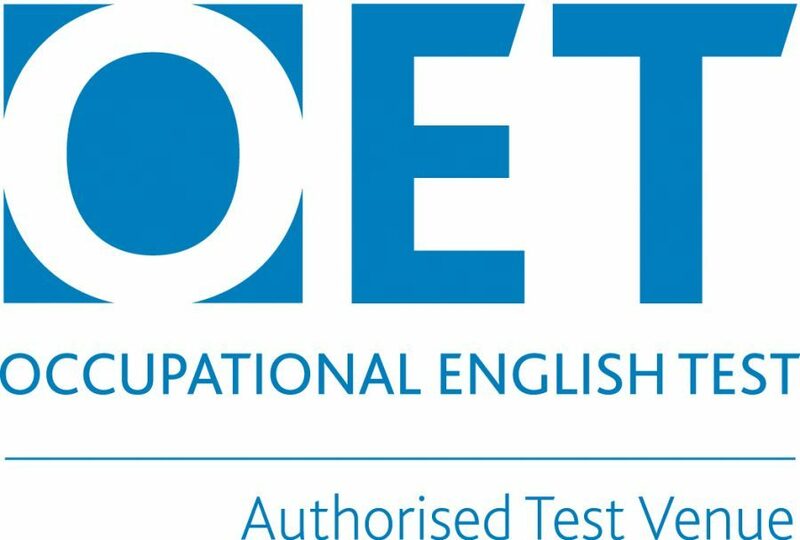 Take the OET test at The London Exam Centre, one of the two original OET exam centres in the UK. We have been running the OET exam in London since 2013 and our team has over 40 years’ experience organising English language exams. Our friendly and professional approach guarantees only the highest standards of quality and customer care. 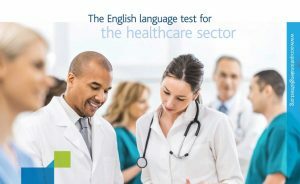 Prior to taking the OET test at The London Exam Centre, you can take an OET preparation course at our English language school here in London. Wimbledon School of English, which is located just a few minutes’ walk from The London Exam Centre, is currently ranked as the no.1 English Language School in the UK according to British Council Inspection reports and they are currently the UK’s only premium provider for OET preparation courses. OET is recognised and trusted by more than 40 regulatory healthcare bodies and councils in Australia, New Zealand, Singapore, Dubai, Namibia, Ukraine, UK (NMC and GMC) and Ireland (NMBI and MC). Many organisations, including hospitals, universities and colleges, are using OET as proof of a candidate’s ability to communicate effectively in a demanding healthcare environment. In addition, OET is recognised by the Australian Department of Immigration and Border Protection for a number of visa categories, including work and student visas. The test is available once a month, 12 times a year. Results are published online approximately 17 business days after the test. The Official Statements of Results are posted to candidates following the publication of results online. From September 2018, the four subsets are reported on a scale from 0 to 500 in ten-point increments (e.g. 350, 360, etc). The numerical score will be mapped to a separate letter grade for each sub-test ranging from A (highest) to E (lowest). There is no overall grade for OET. To register for the OET test at The London Exam Centre, please click here. 1) On the OET home page click “Apply”. 2) After reading the OET Test Regulations and T&C and checking all the registration requirements, click “Apply for the test”. 3) On the Candidate Portal, click “Register”. 5) You will go through another 4-step registration that allows you to choose the The London Exam Centre as the venue where you prefer to take your exam. The OET Candidates’ Instructions PDF gives details about The London Exam Centre and how to get there. All bookings and communication regarding the OET test must be done through the OET website. You must visit the exam centre to sit the OET test under strict exam conditions. For general enquiries, please contact the OET helpdesk.